Having trouble figuring out how to use emoji on your Mac? Here's the trick! Using emoji to express emotions, ideas and thoughts are very popular on the iPhone and other mobile devices. A couple of quick taps on the keyboard button and you've got them ready. How do you do that on the Mac? Originally popularized by texting phone users in Japan, emoji are representations of facial expressions, objects and other ideas that use a combination of keyboard characters. 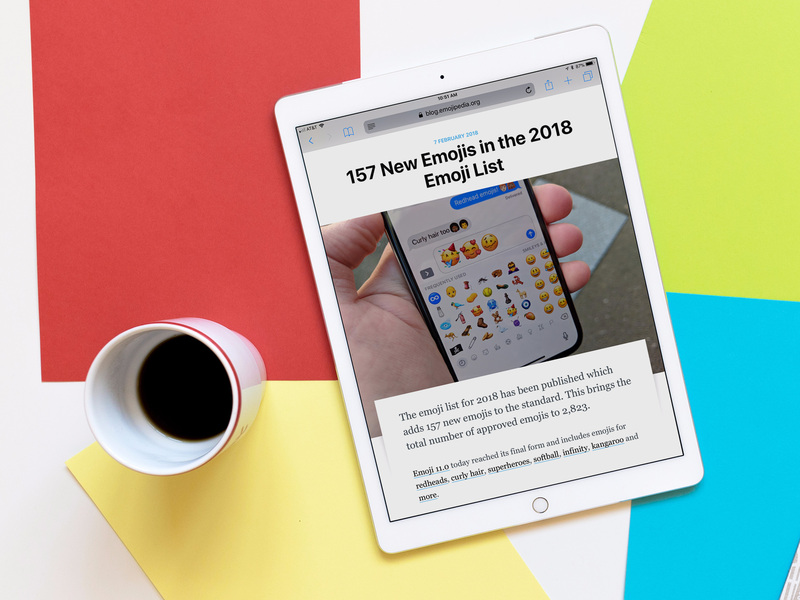 For a while, actual emoji images have been built into the iOS and the Mac to make using them more expressive, fun and interesting. It isn't immediately obvious how to access them on the Mac, though, so here is a quick tip to help you get there faster. Position the cursor in any text field you'd like to insert an emoji, like posting a tweet for example. Use the keyboard shortcut Command - Control - Spacebar to access emoji. Double-click the emoji you'd like to use and it'll be inserted where you left your cursor. Emoji are divided into several categories: Smileys & People, Animals & Nature, Food & Drink, Activity, Travel & Places, Objects, Symbols, and Flags If you don't want to scroll through all of them, you can use the search field to find emoji you'd like to use. Type in the first few letters of the face, object or action you'd like to use and it will narrow down your options accordingly. If you always want the emoji picker at your fingertips, you can go into your system preferences and add the emoji picker to the Menu bar at the top of your Mac. Click the option box beside Show keyboard and emoji viewer in Menu Bar. Emoji: Everything you need to know!